The fortress town of Pamplona, with its colourful buildings lining the streets. 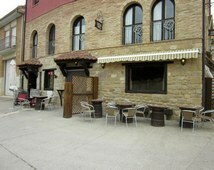 Logrono, the regional capital of the famous wine growing region of Rioja. 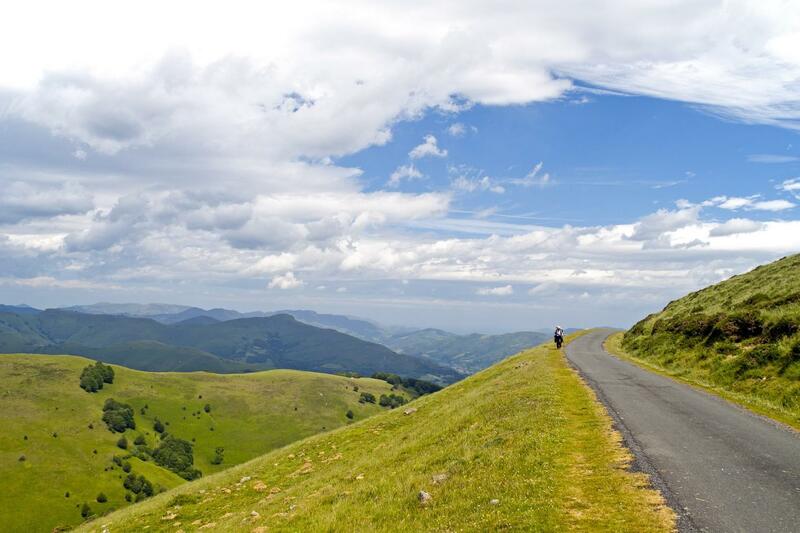 Walk the first stage of the Camino de Santiago, from St Jean which straddles the French and Spanish border, to Logrono in the famous wine growing region of Rioja. 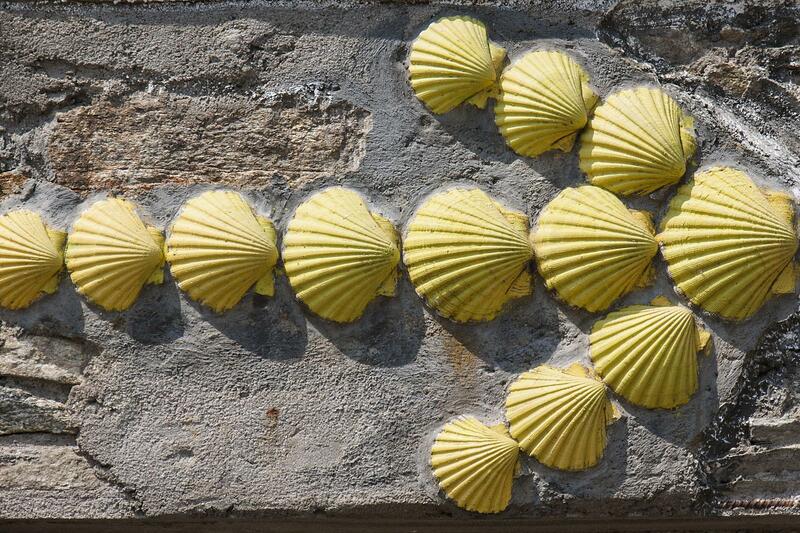 Undoubtedly the toughest stage of the whole Camino de Santiago, but one filled with rewards. Walk through the high mountains and deep valleys of the Pyrenees, before crossing through undulating plains and olive groves. 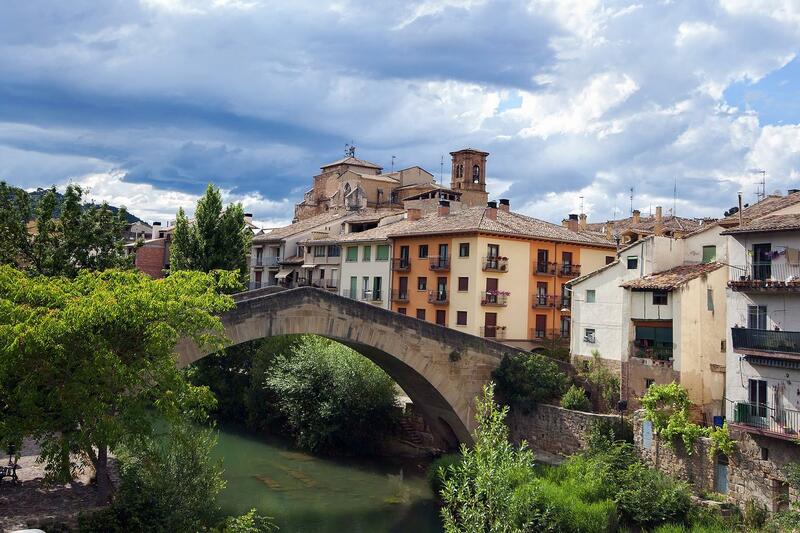 Added to this are overnight stays in a couple of Northern Spain’s most beguiling cities and towns, including Pamplona and Logrono. 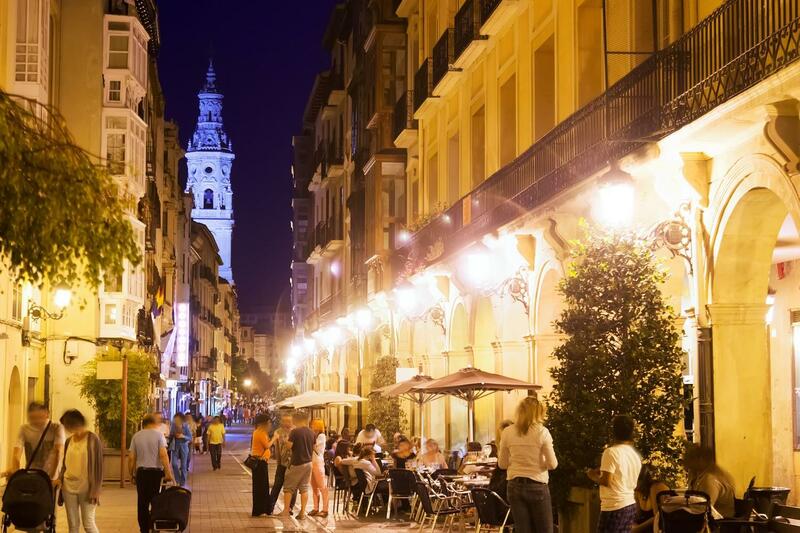 If you are not staying longer in Logrono, you can take a train to either Madrid or Barcelona for your onward travel. 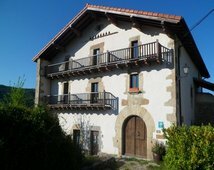 In the larger cities like Pamplona and Logrono you will stay in 3 star hotels, the other nights will be in a mixture of rural hotels and hostels all with private rooms and en-suite bathrooms. 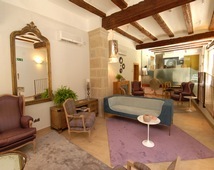 A family run traditional hotel with a pleasant dining room where you can eat al fresco on the balcony. Right on the edge of Taconera Gardens, this is a 4-star property with air-conditioned modern rooms where you are sure of a warm welcome. 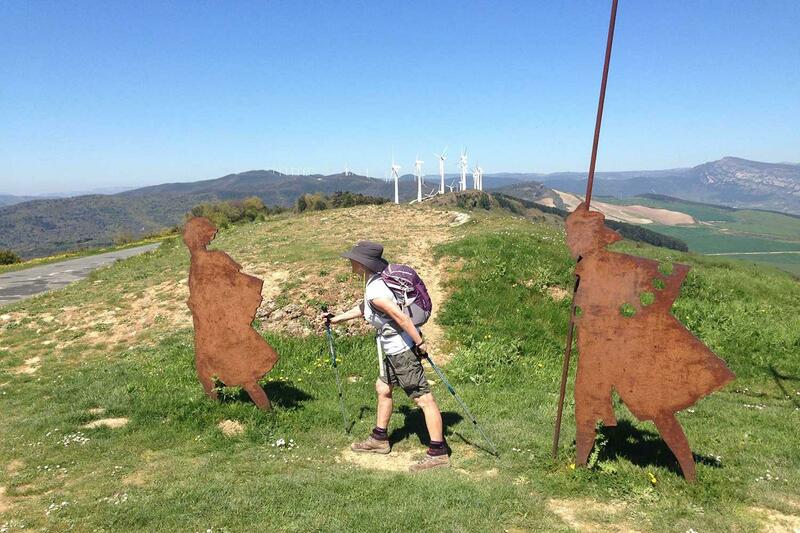 You can start your Camino on any day of your choosing between April and Mid October. Please be aware that should you wish to travel during the San Fermín Festival in Pamplona, then accommodation at this specific location is normally very difficult to secure and the hotels may charge a premium. We will always do our best to make arrangements for you, however at busy times, a supplement may be payable for transfers or superior accommodation. Baggage transfers are included (max 20kg per person). Your main bag will be transferred each day between your overnight accommodation so that you only need to walk with a day pack. If you are starting or finishing your Pilgrimage in Logrono (La Rioja wine region) then the best way to reach here is to get the train from either Madrid (3hrs 20) or Barcelona (4hrs) or the bus from Madrid (4hrs) or Barcelona (6hrs). The closest airports are San Sebastian which you can reach by local bus (2hrs 15 mins) : (Check La Estella )and also Bilbao airport which you can reach by bus (2hrs). (Check Termibus). Please note that on these websites it is often the case that tickets cannot be reserved until it’s at least less than 3 months, or sometimes even 1 month, before your departure. We had no complaints..everything was organized and waiting for us each step of the way. I think the next time we would add some extra days in some of the towns to give ourselves time to visit and rest..going everyday was exhausting lol. What an awesome experience though! We met so many wonderful people along the way that I am sure will be lifelong friends. We were so impressed - everything was well organised and there was no stress whatsoever. Our luggage miraculously arrived ahead of us each day, check ins were seamless, and the accommodation more than adequately met our needs. Well done MacsAdventure! 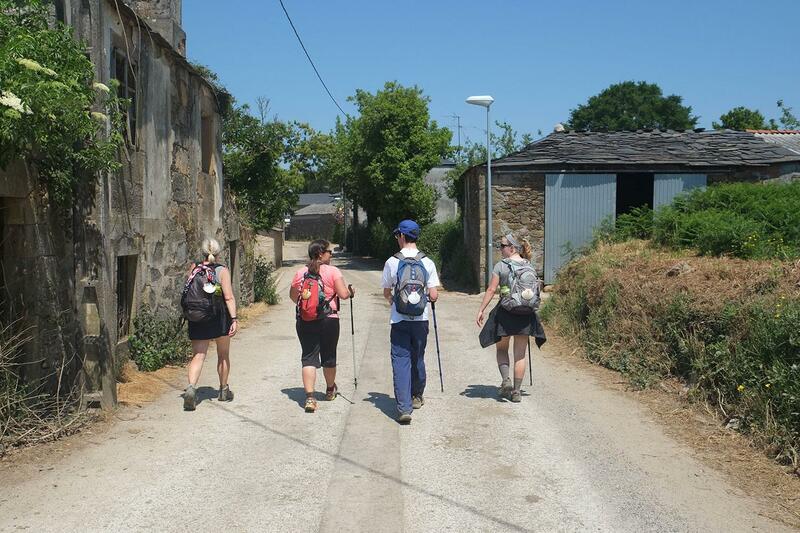 Fantastic week on stage 1 of Camino de Santiago. Wonderful towns and villages along the route. As usual for Spain, great food choices everywhere you go. Spring made the great scenery even more attractive. Very well organised by Macs Adventure. 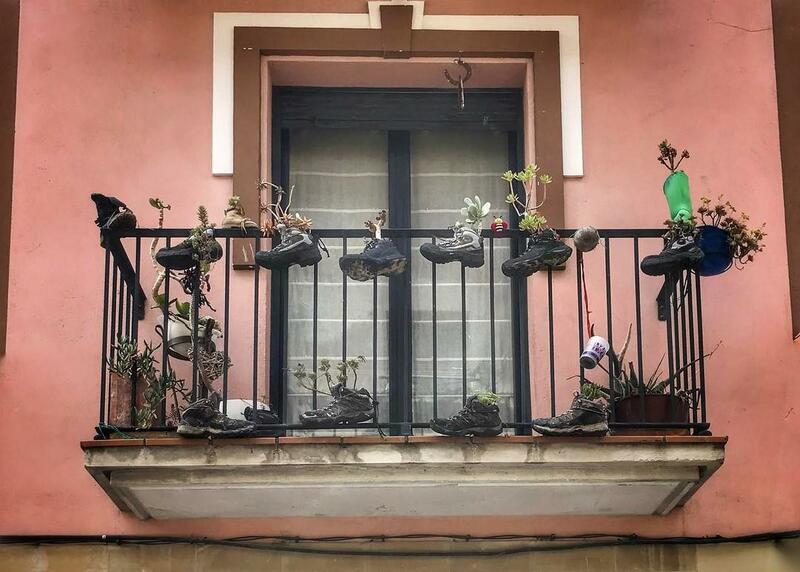 Will use them again as we plan to complete the full Camino in October. 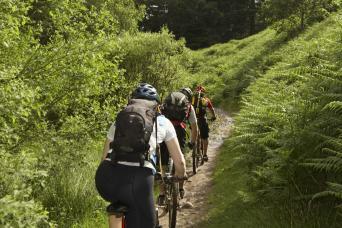 We wanted to complete the Camino de Santiago having cycled Westward from Logroño last year. This time we were on foot and appreciated the slower pace and the chance to talk with fellow travellers/pilgrims. This trip was our second to the Camino, but first with Mac's. From the beginning, the organisation and attention to detail was great, Mac's staff were always helpful and well informed. On one occasion a Spanish speaking Mac's staff member called the bus company for me as I was panicking a bit about busses from Logrono to Bilbao. 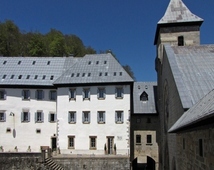 Once on the Camino, our hotels were great and luggage transfers went like clockwork. Our information packs were very comprehensive and up to date. All we had to do was get up and walk... and walk... and walk! 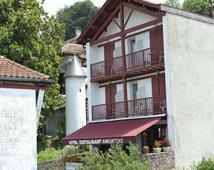 (We especially loved the hotels in Roncesvalles, Akerreta and Estella). We plan to do the full Camino in 2019, and would definitely and wholeheartedly recommend Mac's Adventures. My daughters came from New York, Munich and Vancouver to meet me in Pamplona to walk a section of the Caminó. We will all be back for more. Great time, beautiful countryside, excellent accommodations and good food. 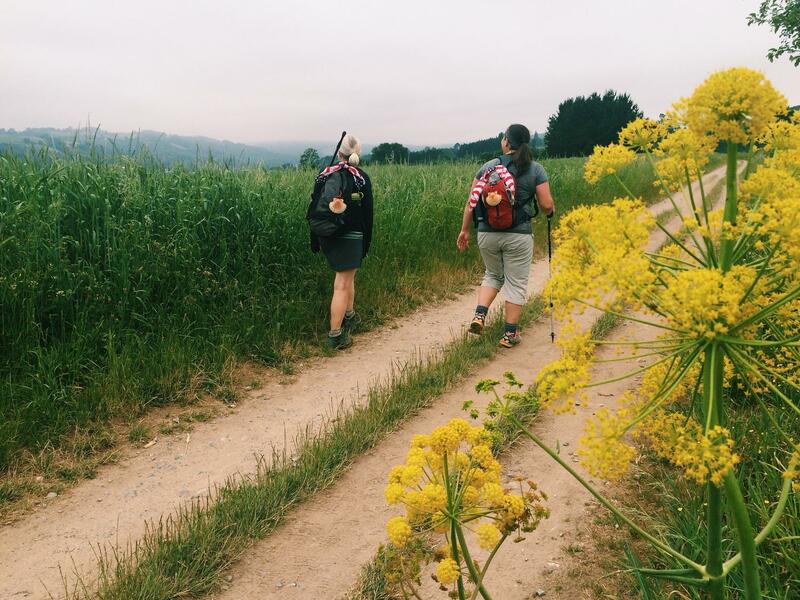 As a first experience on the Camino, Macsadventure did everything right to make our holiday a memorable one. 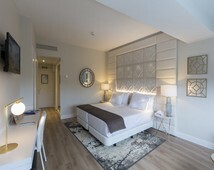 Accommodation was excellent,. The guide book and detailed itinerary for each day ensured the walking part was stress free. The balance in the length of the walking on each day was just right for us. Would recommend this holiday to others.